This superb boxing set from the Gold's Gym Heritage 65 range has all you need to get punching. 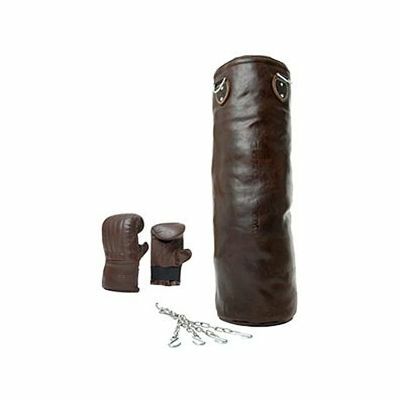 It includes a leather punch bag, chains, hooks and adjustable, shock-absorbing leather mitts. 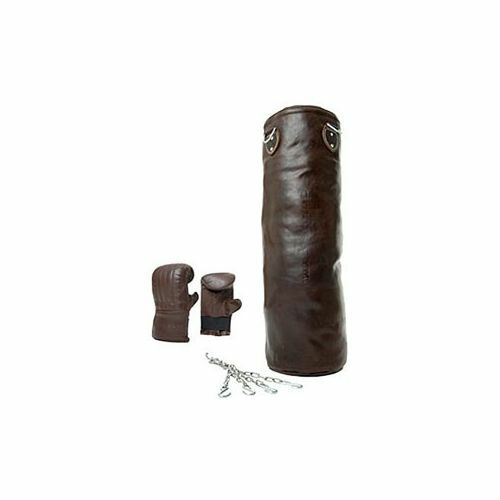 for submitting product review about Gold's Gym Heritage Punch Bag, Hooks, Chain and Mitts.